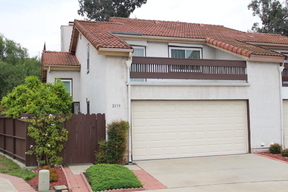 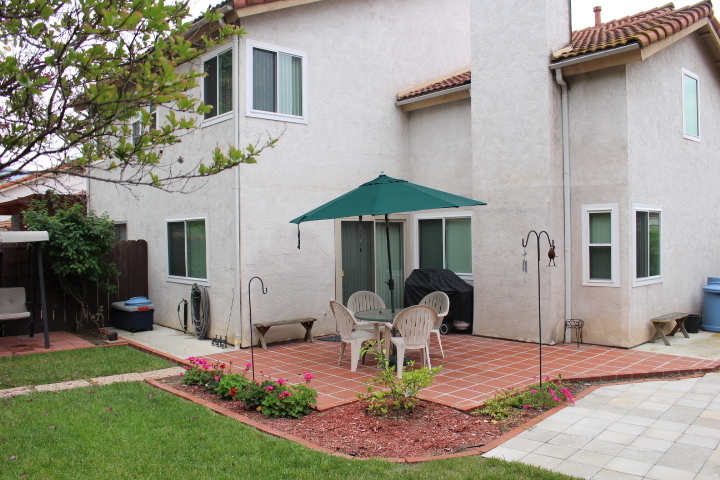 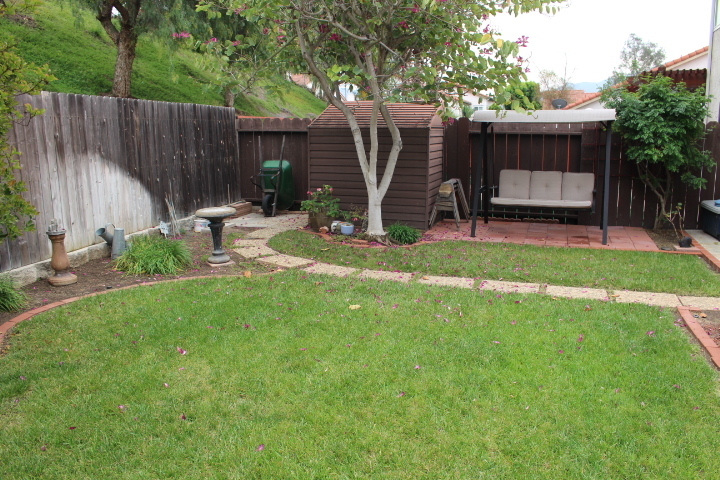 Rancho San Diego’s 3Br, 2.5Ba, 1294 Sqft patio home located on a prime cul-de-sac with large yard. 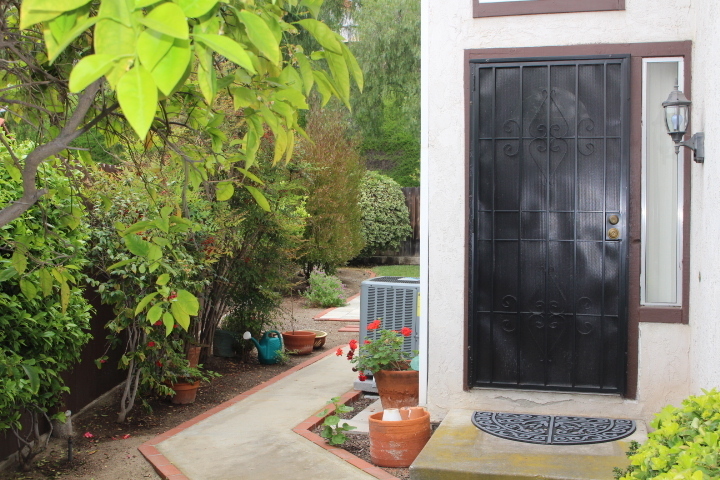 Private courtyard entry and nicely landscaped yard with custom patio area. 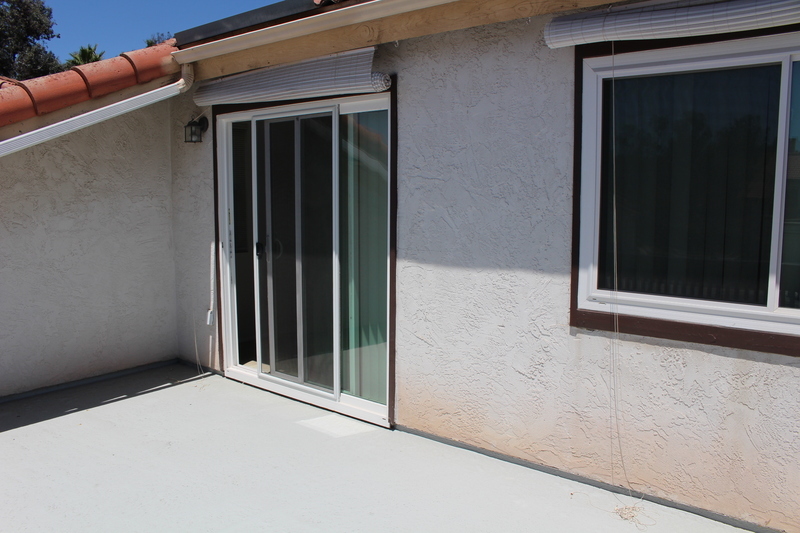 Has remodeled interior with new dual pane windows and sliders. 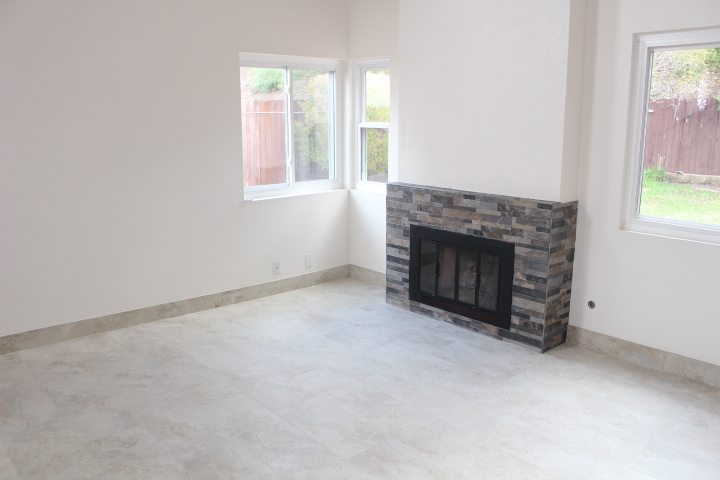 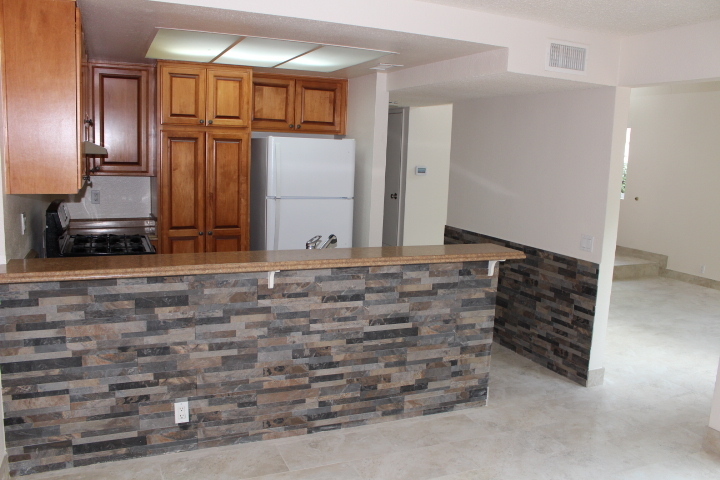 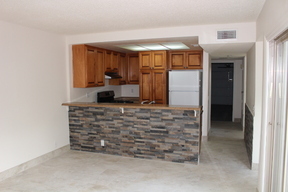 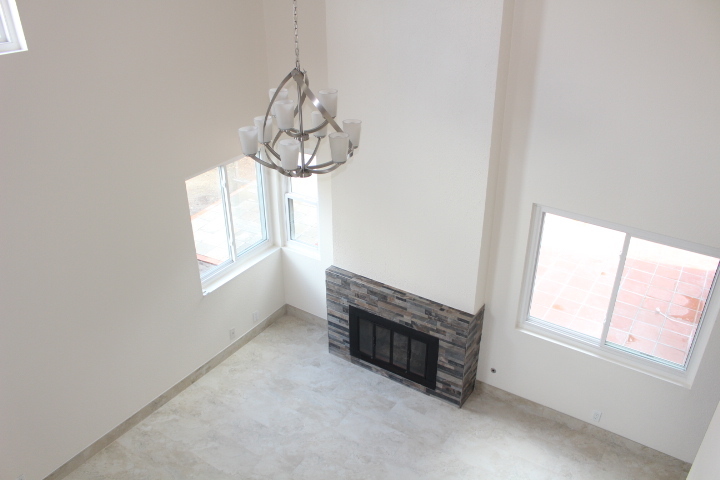 Fireplace in living room, and has a separate family room and remodeled kitchen. 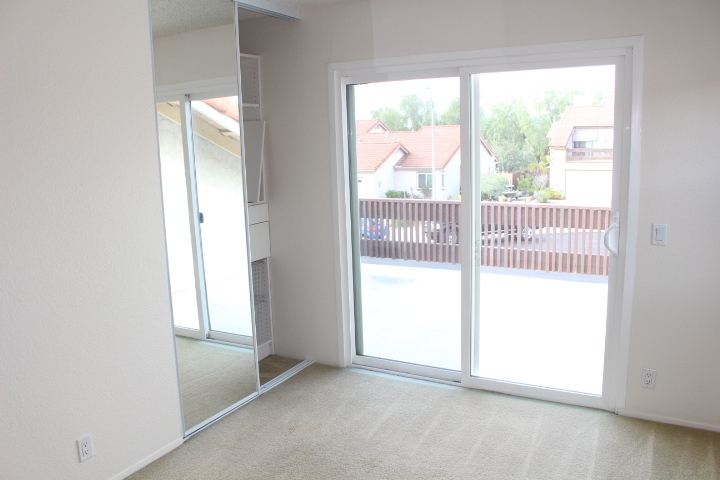 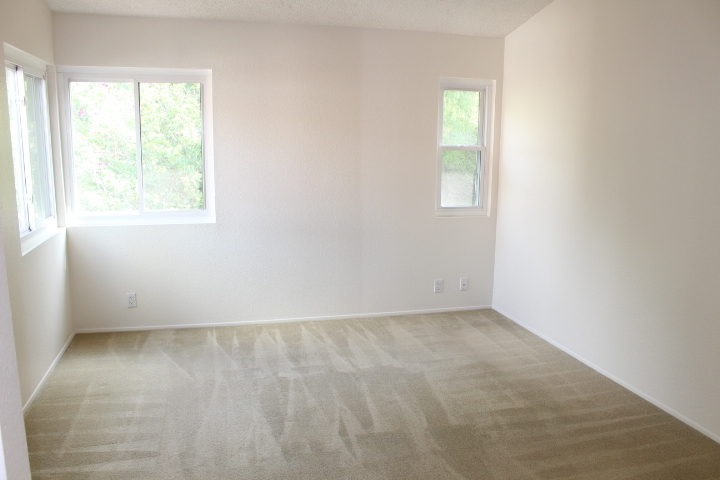 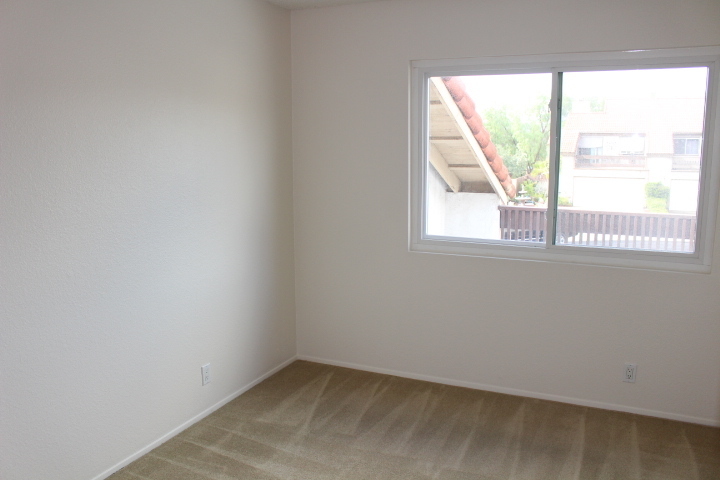 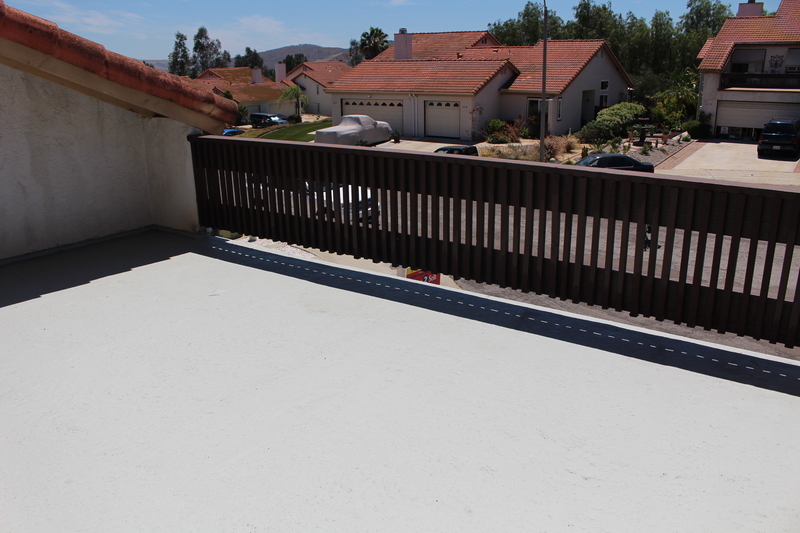 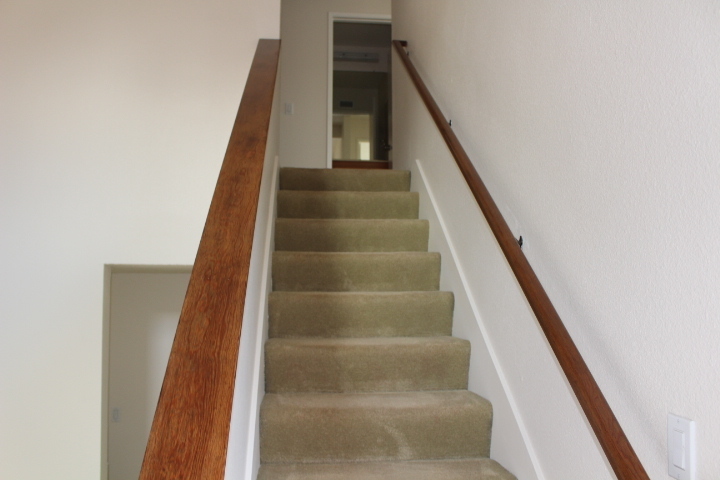 Spacious master bedroom and walk out balcony deck upstairs with new decking. 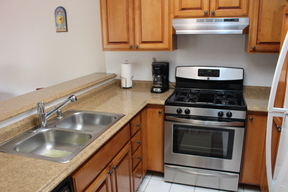 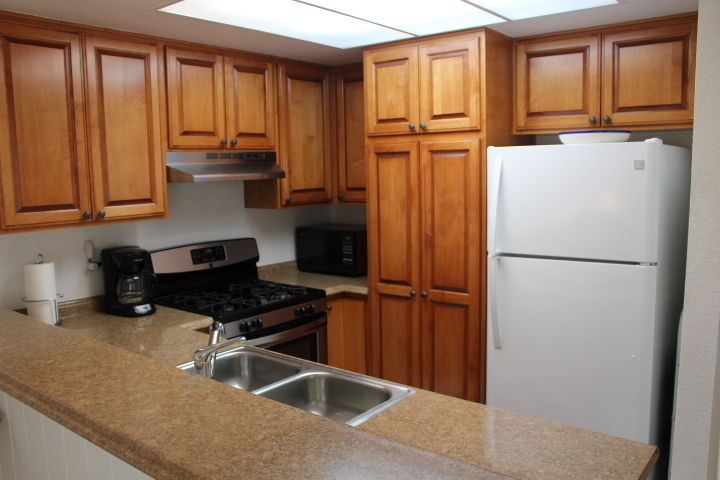 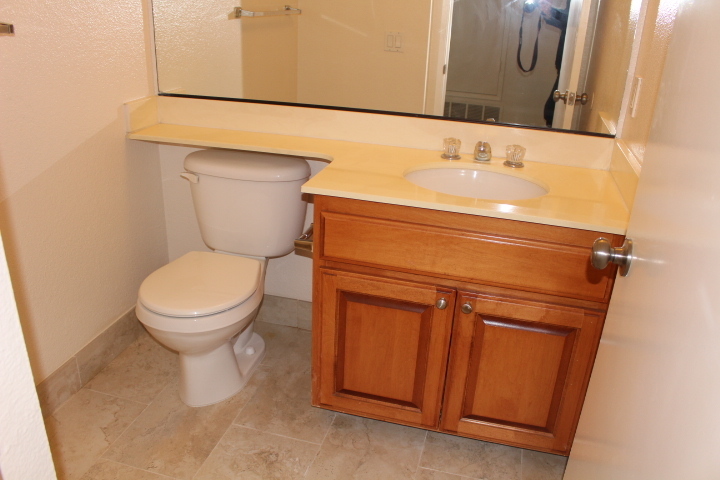 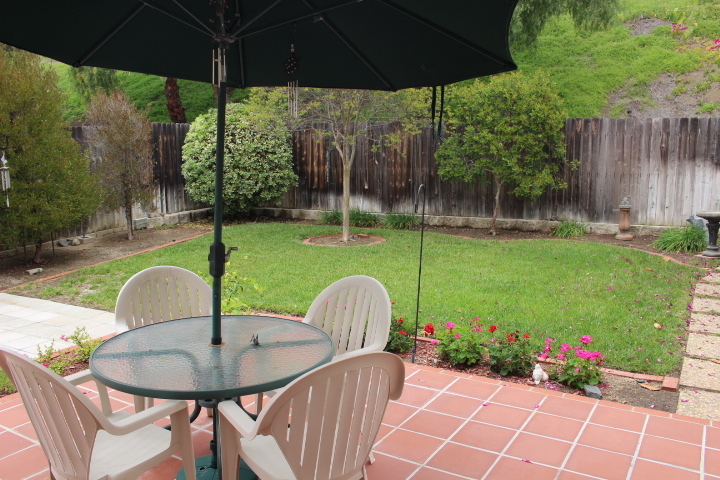 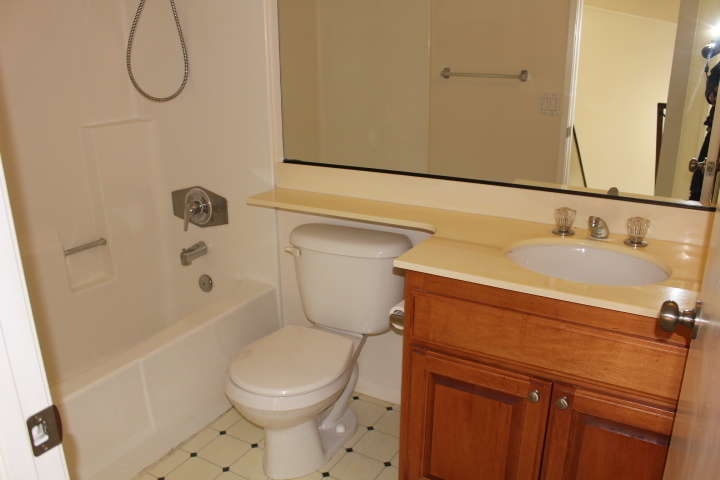 Walking distance to Community Park and close to shopping and easy freeway access. 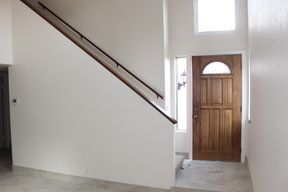 Award winning schools and close to 2 Community Golf Courses.